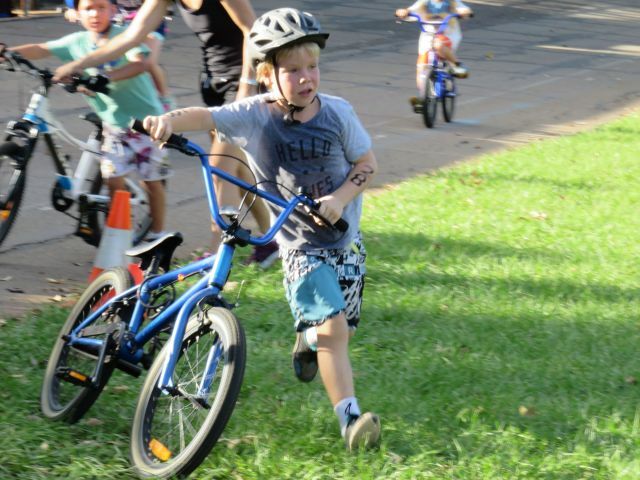 Our juniors had a ball at their Run | Ride event on Sunday evening and the velodrome was alive with activity. A big thank you to our junior co-ordinator Mel Lind and helpers Luke Hansen (the voice), Rena Walker (rego), BBQ wizard Anthony Lind, Denise & Roger Dunn (set up & equipment), Rosie Sullivan (marshall), Vijaya Joshi (fruit & drinks) and to all those who assisted to make this such a fun experience for the kids, big and small. Now it's time for the one you have all been waiting & training for - Race #1 of our annual Sprint Series. Getting underway this Sunday, we are also offering a Short option for members. Those wishing to "try a tri" before joining the club haven't been forgotten and are encouraged to enter the Come & Tri option which is available for non-members. Something for everyone this weekend. See you there! t-shirt. In some races, all participants may be required to wear a race singlet provided by the event. 7. On the ride, keep to the LEFT, unless overtaking someone, and obey the road rules – they still apply even though you are in a race. Remember the road may be open to general traffic and you are sharing the road with other competitors and motorists. 8. Don’t get too close to the person in front on the bike – this is called drafting and is not allowed in this club triathlon. The draft zone is 7 metres (roughly four bike lengths) long starting for the front edge of your front wheel and 3 metres wide (1.5 metres either side). If you stay at least 4 bike lengths behind the competitor in front of you, you will correctly avoid the draft. Once you are closer than 7 metres, you have 15 seconds to overtake the rider in front and you must be GAINING on them at all times during that 15 seconds. The correct way to overtake is to stay to the left, ride up behind the person in front, then when you are close enough, go around them (checking behind you first) and once you have passed them move back to the left of the road as soon as it is safe to do so). You must overtake to the outside (right) NOT on the inside (left). If you are overtaken, IMMEDIATELY drop back at least four bike lengths so you are out of the draft zone. You are deemed to be drafting if you speed up as soon as someone’s wheel has gone past yours to catch them. Drop back out of the draft zone first BEFORE you attempt to pass them. 1. 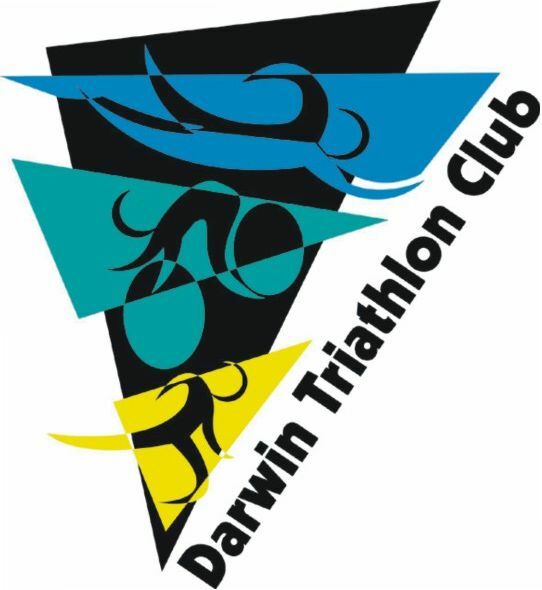 Craig Percival kicks off his 8 in 8 in 8 (8 ironman, 8 days, 8 states & territories) in Darwin on Sunday. Give him a thumbs up if you see him. 3. Stoked to see former members Rowan Beggs-French (1st M25-29 2:43:17) and Steve Fitchett (4th M45-49 2:52:44) do so well at the Australian Cross Triathlon National Championships at Crackenback. Expecting the Series to be hotly contested again this year. 6. Date announced for Bali International Triathlon - 14 August 2016. Entry opens 1 April. 7. Aged 30+? You may like to consider the Alice Springs Masters Games. Event dates: Duathlon Thurs 13 Oct & Triathlon Sat 15 Oct.
8. Lucky Sprint #1 entry competition winners of club tshirts - (7th) Leanne Fidler, (14th) Chris Monahan & (21st) Leanne Abel (please collect on Sunday). 1. You can also keep up to date with news and announcements by checking our website, Facebook page and/or our Twitter.